Lil Wayne, or Dwayne Michael Carter Jr., is an American rapper from New Orleans, Louisiana. Wayne is one of the richest rappers in the world, and started achieving success in the rap game when he was only 9 years old. 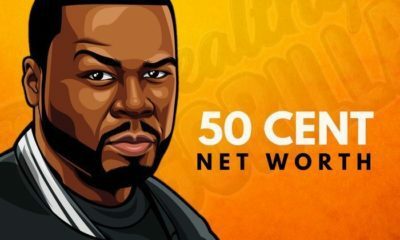 Lil Wayne’s net worth is $120 Million in 2019; and this article talks a little about his life, career and how he managed to make all that money by the young age of 34. Dwayne was born in New Orleans on the 27th September 1982. His mother was 19 when she had Wayne, and his father abandoned their family when Wayne was only 2 years old. It’s safe to say that Lil Wayne’s childhood was very, very different to most. 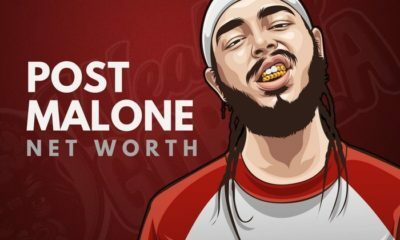 He wrote his very first rap song when he was only 8 years old, and accidentally shot himself with a 9mm handgun when he was only 9. Carter was an honor student at McMain Magnet School, but he dropped out at only 14 to focus on his musical career. In 1996, Carter joined the Hot Boys along with rappers Juvenile, B.G., and Turk. He was only 15 years old, making him the youngest member of the group at the time. 3 years later, Lil Wayne went solo, and released his debut album ‘The Block is Hot’, which was a major success, reaching platinum certification. 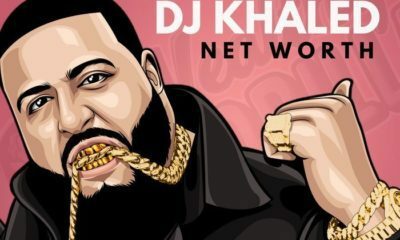 He leveraged the album’s success to release a couple of others within the following few years and put himself on the map. Since then, Lil Wayne has become a sensation, working with many famous artists, including Drake, Nicki Minaj, DJ Khaled, Eminem and so on. He’s also received a large number of awards for his work and collaborations with others; some of which are listed below. 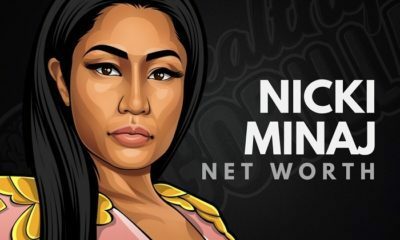 As of 2019, Lil Wayne’s net worth is $120 million. 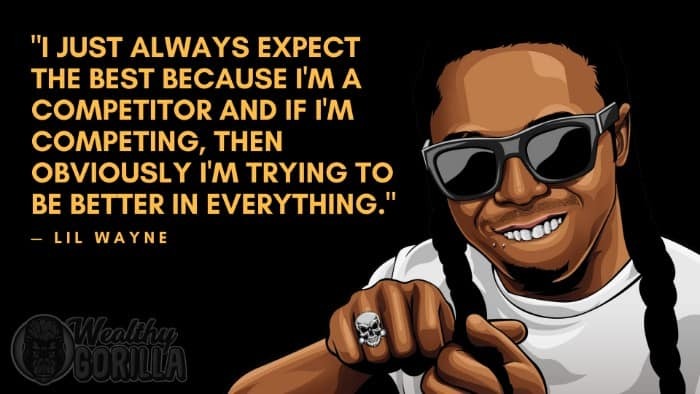 View our larger collection of the best Lil Wayne quotes! You must follow your passion, and sometimes that means doing something that others don’t approve of, or something that contradicts the normal way of life. Lil Wayne dropped out of school to further his music career, and he’s done exactly that. But many would probably have disagreed with him doing so at the time. Dropping out of high school at 14 years old is a big risk. But when you know what you want, then that risk is worth taking. If Wayne hadn’t of taken that risk, then maybe he wouldn’t have achieved the level of success he’s achieved today. Take some risks, don’t be afraid of them not paying off. Lil Wayne has said that he looks up to Birdman as a father figure. Birdman is the founder of Cash Money Records, and signed Lil Wayne to the record company when he was only 9 years old. Role Models like Birdman have had a huge influence on Wayne’s life, and his entrance into the music business. Find yourself role models, that you can look up to and learn from. Lil Wayne’s net worth is $120 million, making him one of the richest rappers in the world. 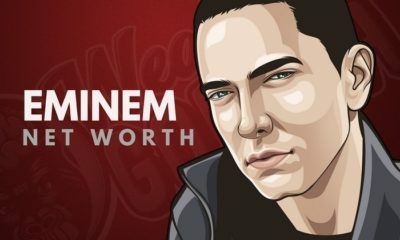 Although many criticize his music, it has not taken away from his massive success at such a young age. 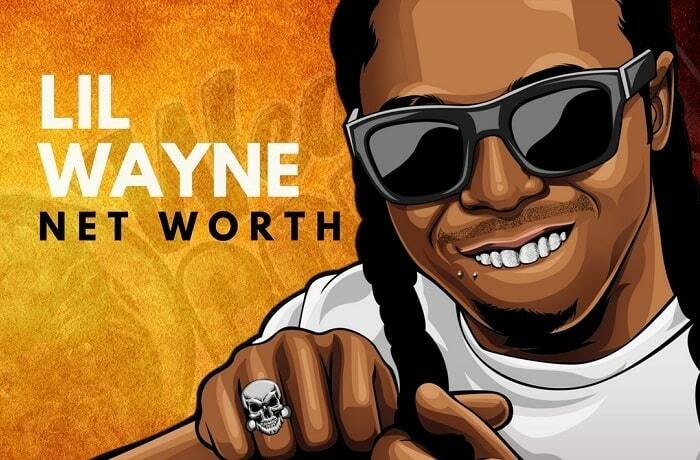 What do you think of Lil Wayne’s Net Worth? Leave a comment below. I say lil Wayne deserve more money. He put in a lot of work and a lot of time he is a wonderful genius. 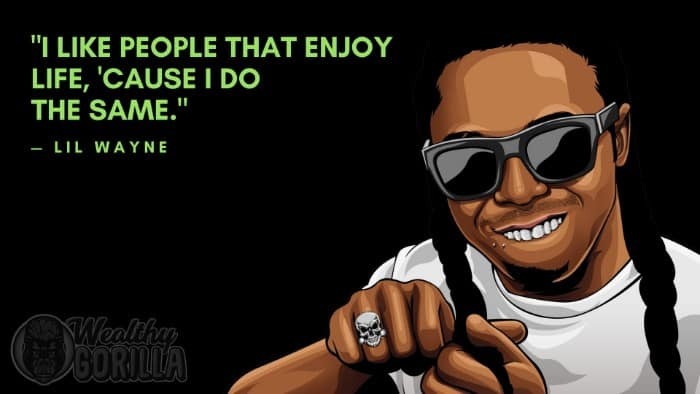 I think lil Wayne is Awesome!!!! Keep doing what you’re doing. You really inspire me to keep doing what im doing and to do better….